The Sladkus Law Group’s newest Associate, Amy Lester-Drew, represented the firm this month at INTA’s annual Trademark Administrators and Practitioners Meeting (“TMAP”). 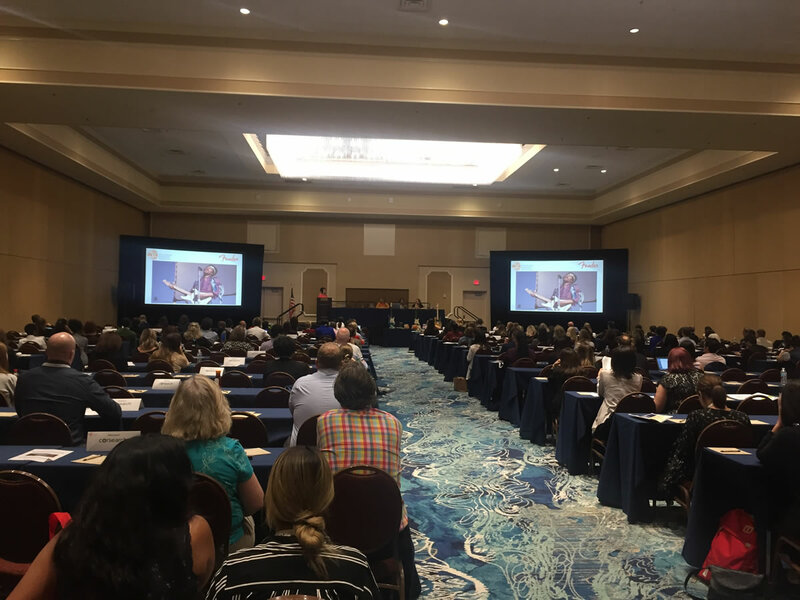 This year’s meeting took place in Orlando, Florida and drew over four hundred trademark practitioners from around the world. Seminar topics included Clearance and Comprehensive Search Strategy, Special Concerns for Pharmaceutical Trademarks, Effects of GDRP and Brexit on European Trademarks, Africa and the Madrid Protocol, and Anticounterfeiting Guidance from Fender, Hershey’s and Croc’s. Amy enjoyed her first TMAP and the opportunity to exchange international trademark tips and strategy with likeminded professionals. TMAP 2018 was a great success!